Dreadlocks are cool, but it may seem like a lot of work to care for them properly, especially for those people who are so busy that they hardly have time to eat and sleep. 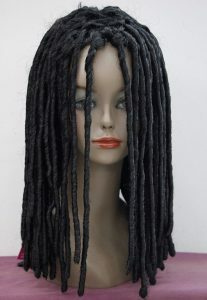 However, that does not mean that you cannot sport a perfect dreadlock look. 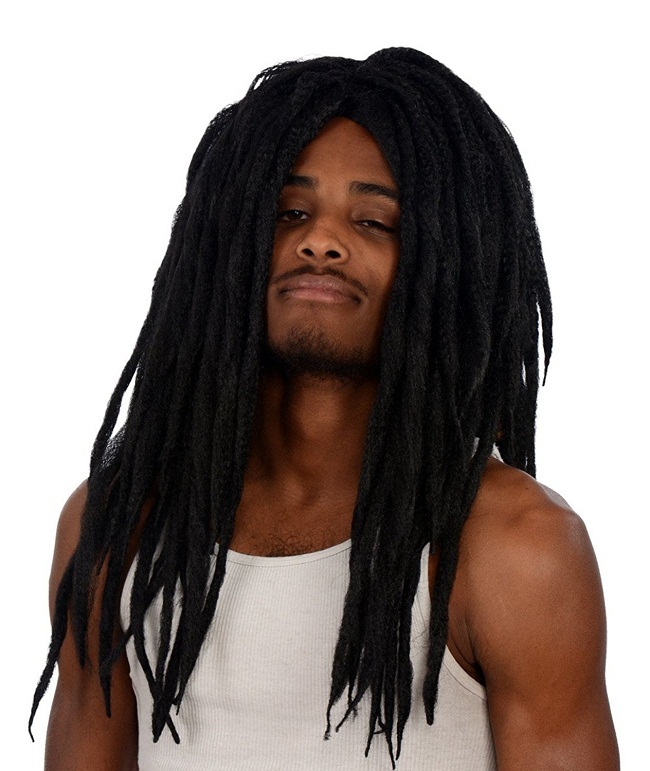 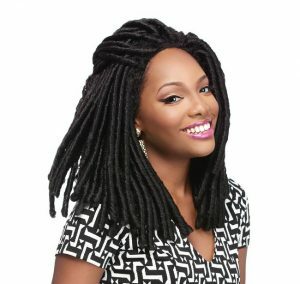 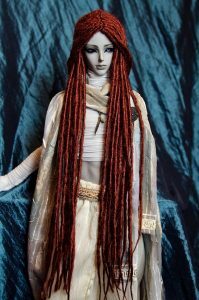 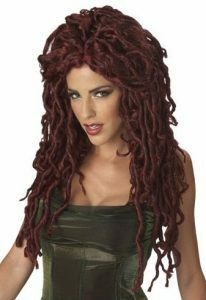 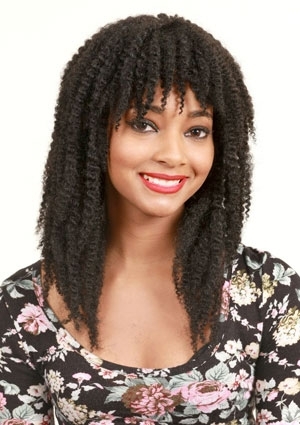 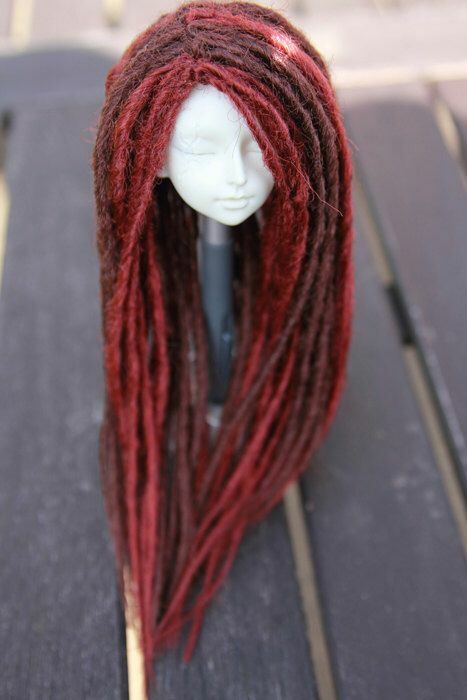 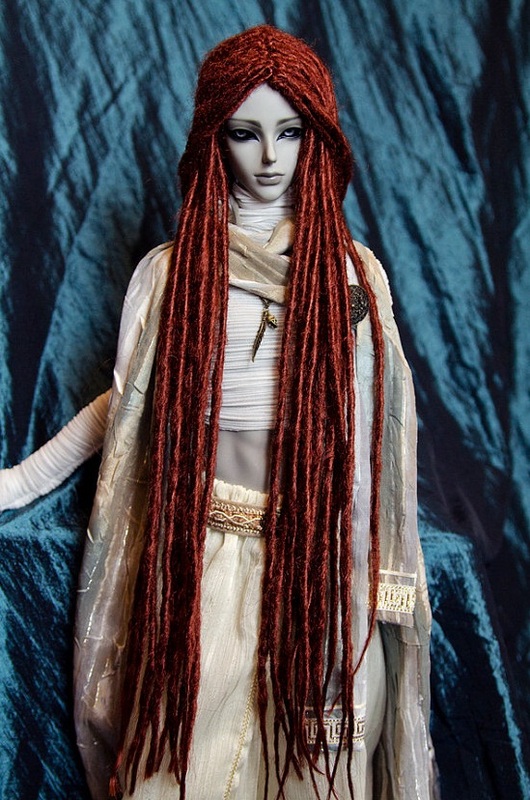 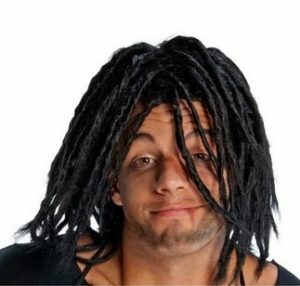 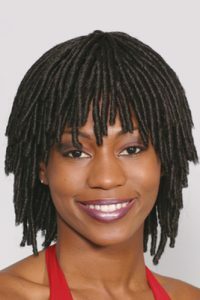 Check below to see how awesome a dreadlock wig can look, and plan your outfit for your next costume party.Whether you want to sport long dreadlocks or go for a short haired look, you can get it all. 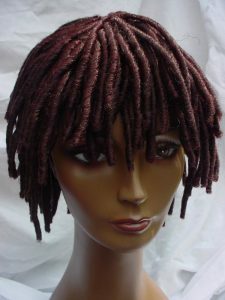 There are different colors available too, from black, brown, and blonde to red and white. 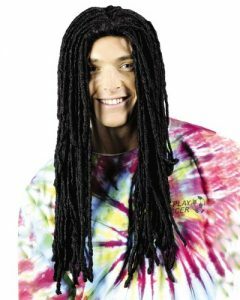 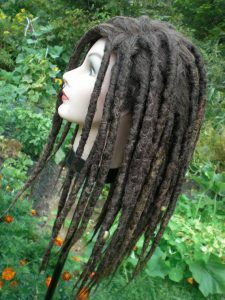 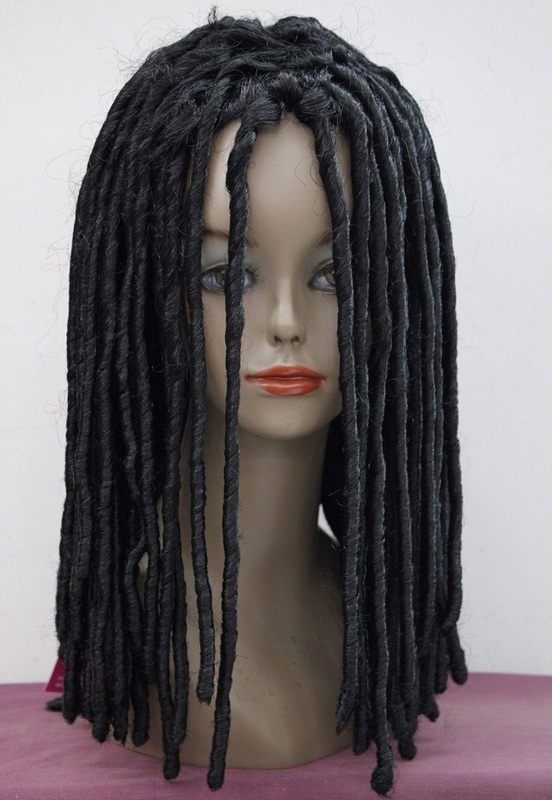 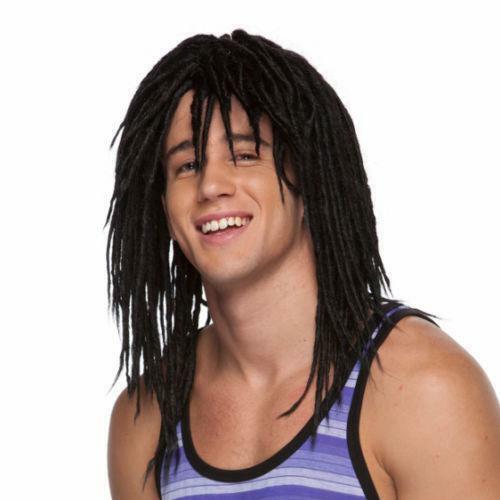 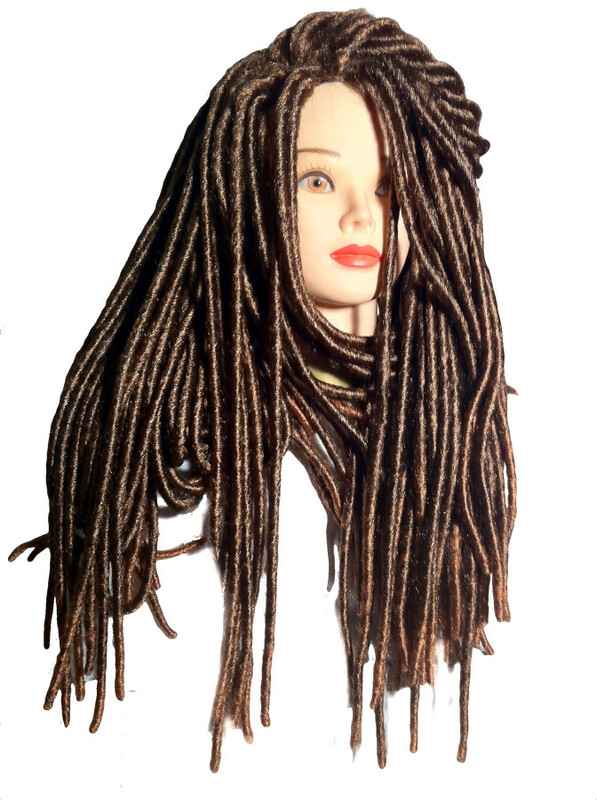 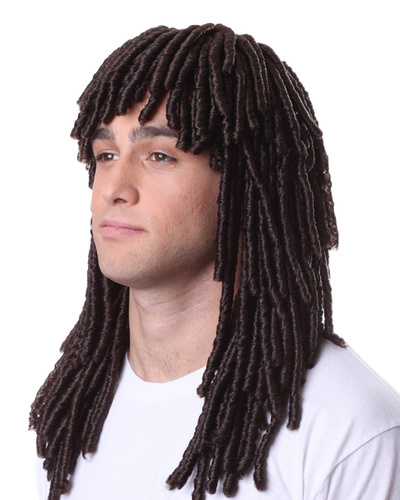 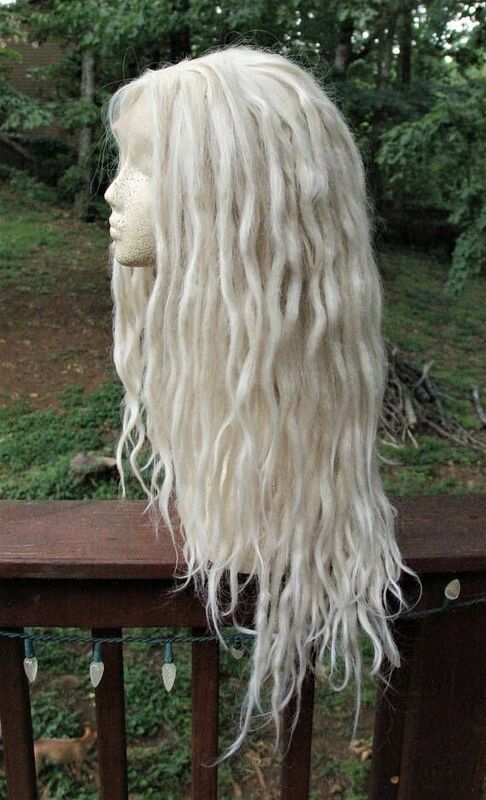 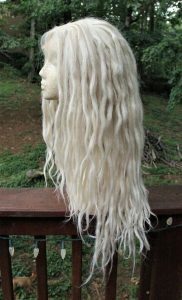 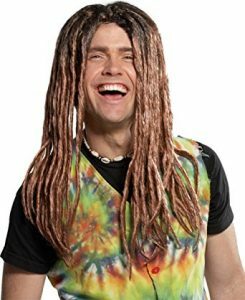 Just pair the wig with something casual and you are set to flaunt a Rastafarian look. 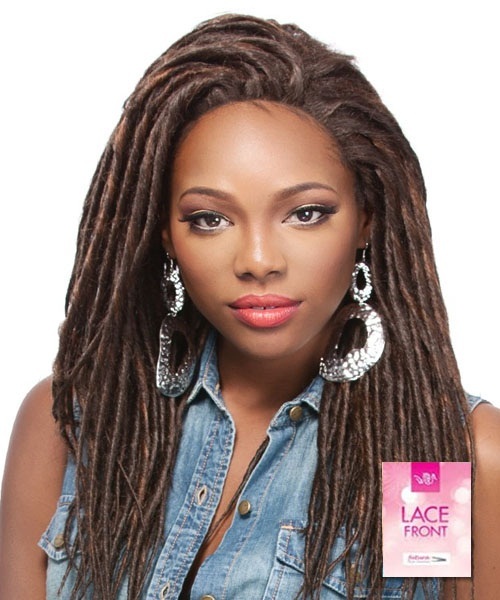 Accessorize as you please.